NJ party bus limo service offers an unforgettable experience that can hardly be matched with anything else. This service is an ideal choice for all kinds of celebration: weddings, prom nights, anniversaries, birthdays or even just a regular night out, when you want to seize the best the night has to offer. At our NJ limo service we take great pride of our reputation and that is why we always take the extra step in order to provide customer satisfaction. As a professional transportation service that has been around for years, we are a reliable and dedicated company on which you can count on, on every occasion. We hold all of our employees at a high standard. Our experienced and courteous chauffeurs are always available to provide the most reliable and on time service to any of the locations of your choosing. They will ensure that everything is in order and taken care of, and while you are having the night of your life, they are here to provide that you get to your destination safely. 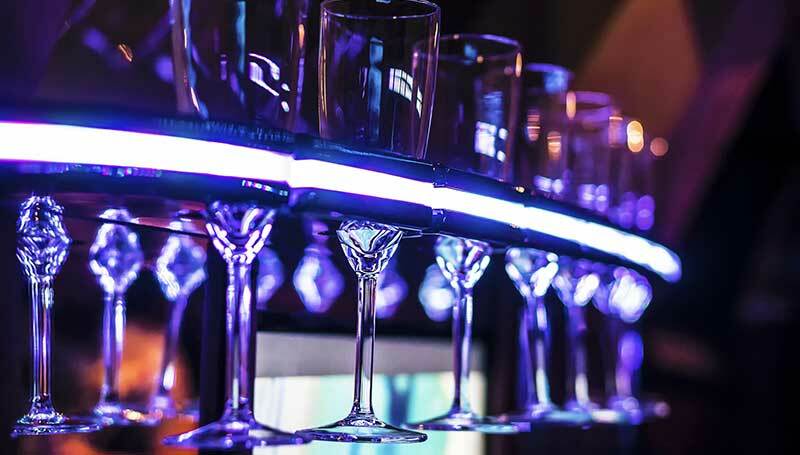 Combine the NJ party bus limo service with our other services and offers and create the ultimate party for you and your friends. There are no hidden fees or costs in our service, what you see is what you get. We are here for you; our customer service is always available if you need any help or more information. We have a wide variety of vehicles that are perfect for every occasion. If you prefer more intimate parties with a few of your closest friends, we have classy limos and stretch limos. If your party numbers more passengers, we also have large party buses and vans that can fit a party of up to 20 people. New Jersey party bus in particular is a good choice, as it is a spacious and comfortable vehicle specially made for these occasions, and is well crafted and equipped with all of the necessary features to make your outing an experience to be remembered. All of our vehicles are well maintained and checked daily in order to ensure they are of top notch quality.